Last night, two of our lovely Illamasqua members managed to secure invites to the exclusive 30th birthday celebrations of i-D in London’s Soho! With champagne cocktails and canapés, a live beauty shoot with projections throughout, and walls of iconic i-D covers, the event proved as stylish and bespoke as anticipated. i-D certainly received the celebrations it so rightly deserved, with a guest list including Tom Ford, Pam Hogg, Jamie Winstone, Pixie Geldof, and Illamasqua’s very own Creative Director Alex Box and Joint MD Joe Corré. 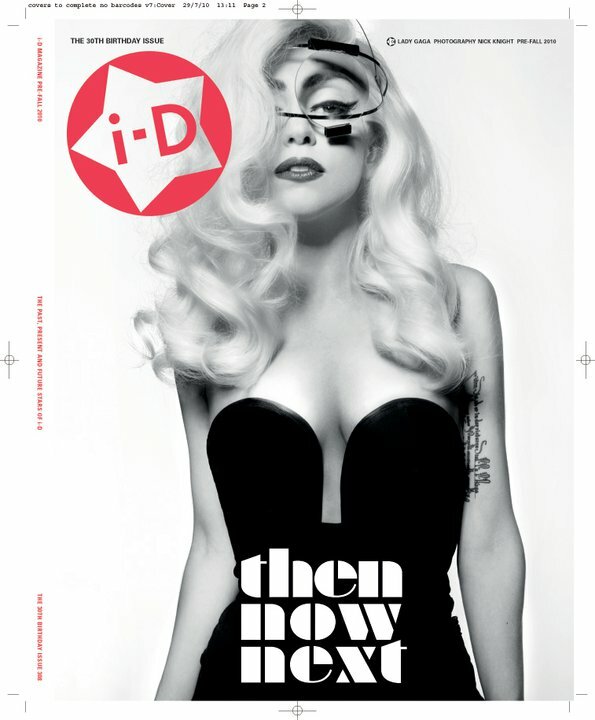 After such an exciting 30 years for the magazine, we wish i-D a very happy birthday!